The Darrell Lea Easter Egg Hunt is on in Canberra! 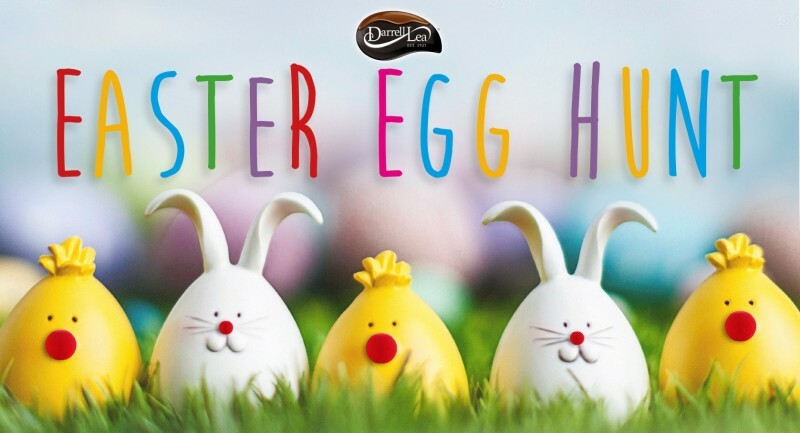 Come meet the Easter Bunny and enjoy loads of kids’ activities, including egg hunts for all ages, food vendors, free face painting, a jumping castle, bubble machines, baby farm animals, a craft area and much more. Catch live music from Ned Philpot, MAXO and Sophie Edwards. Tickets available here. Funds raised support Red Nose! The Darrell Lea Easter Egg Hunt is proudly presented by Damsel and Sprout and supported by Barlens, Elite Event Technology and Mix 106.3.